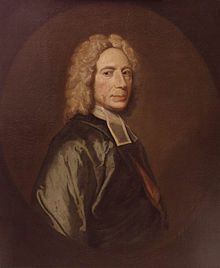 The hymn tune "St. Anne" (common metre 86.86) to which the text is most often sung was composed by William Croft in 1708 whilst he was the organist of the church of St Anne, Soho: hence the name of the tune. It first appeared anonymously in the Supplement to the New Version of the Psalms, 6th ion in 1708. It was originally intended to be used with a version of Psalm 62. It was not until sometime later when set to Watts' text that the tune gained recognition.